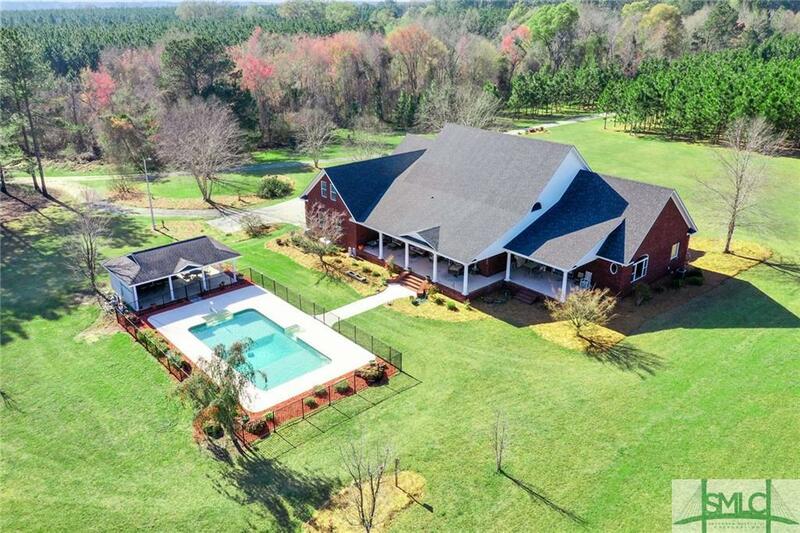 This stunning executive home has it all! 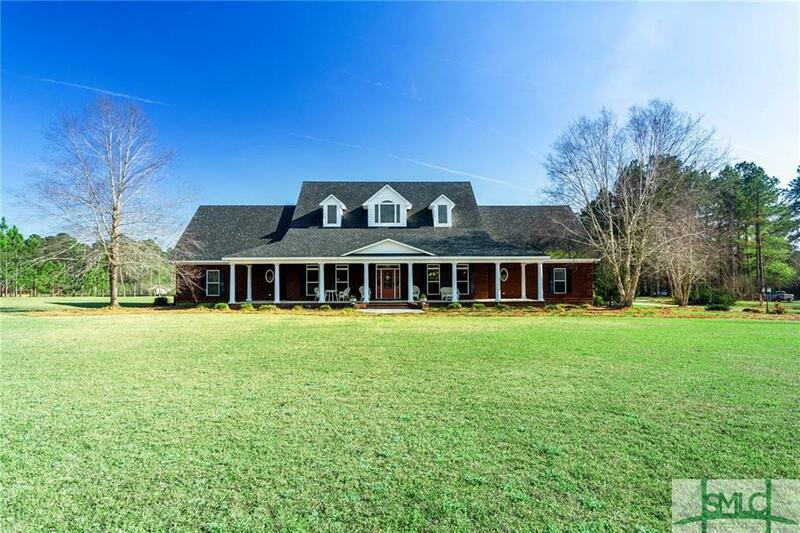 The 4657 sq ft brick home has 4 bedrooms, 3 full baths and 2 half baths. The bonus room upstairs with a full bath could be a 5th bedroom. With crown molding, custom cabinetry and 7" baseboards, all the rooms are spacious and beautifully appointed. The living areas have true hardwood flooring, the bedrooms are carpeted. The kitchen is a chef's dream, with a huge island, solid Cherry cabinets, deep pot drawers, upgraded SS appliances, 4 pullout spice cabinets, solid stone and granite countertops. 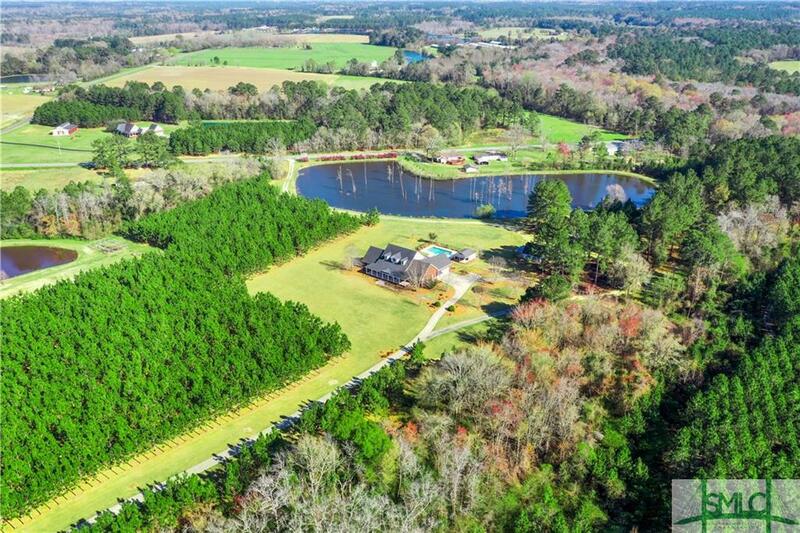 With a double car garage, 18x36 fresh water pool with wrought iron fencing, poolside grill area, two separate outbuildings, 3 acre spring fed stocked pond, 5 zone irrigation system, a deep well furnishing all the water, and 33+ acres, this private property is a hidden gem. There is approx $50,000+ planted pine and hardwood as well. The back of the property runs along the Cedar Creek where some of the largest deer in the county have been spotted. 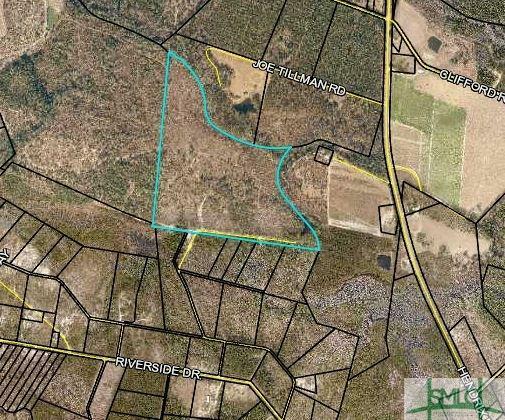 Nice Waterfront wooded .71 AC lot on Lotts Creek. 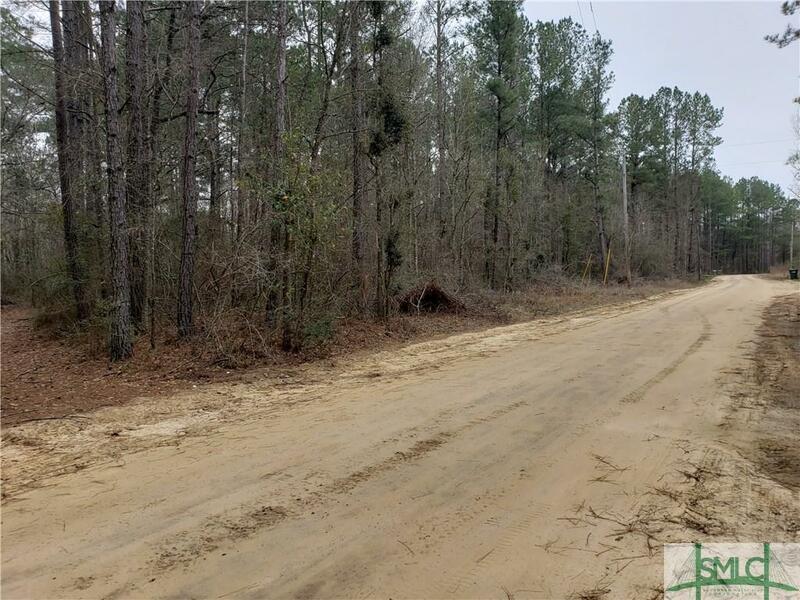 Come build your dream home on the creek. 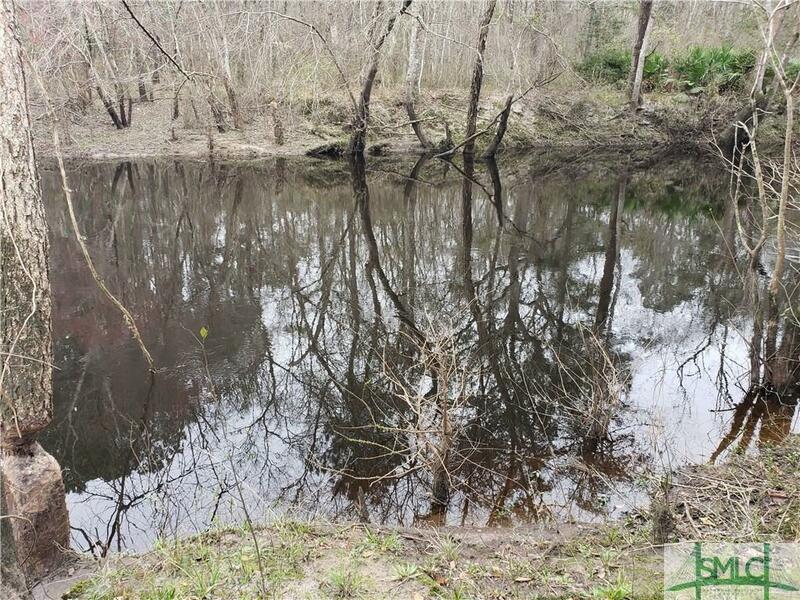 Come and build your dream home on this nice creekfront property!